Andy’s research focuses on marine conservation biology, marine mammals, seabirds, sea turtles, whales and whaling. Doug’s research focuses on tech development, bioacoustics, behavioral ecology, and foraging ecology. Dave’s research focuses on the ecology and habitat needs of marine vertebrates in relation to pressing conservation issues. Pat’s research focuses on marine geospatial analysis, ecological applications of geographic information systems and remote sensing to inform marine policy and planning. Brian’s research focuses on community ecology, spatial ecology, conservation biology, global change, and evolution and ecology of positive interactions. Joe is a conservation biologist and author with research interests in biodiversity and ecosystem services, biological invasions, marine population genetics, and marine ecology.  The Marine Conservation Ecology group at the Duke University Marine Laboratory, a vibrant research and educational community in Beaufort, North Carolina, focuses on the conservation and ecology of marine organisms and ocean ecosystems. Our group includes faculty members, postdoctoral research associates, research technicians and undergraduate, professional masters, and PhD students. We use a variety of experimental and observational research approaches to address conservation problems, including bioacoustics, oceanography, population biology, molecular genetics, spatial ecology, biologging and foraging behavior. In addition to natural science, our researchers engage in marine policy, science communication, and the humanities to explore these issues and search for solutions. Our group also engages in both formal and informal marine science education programs, including the use of new technology to meet the changing needs of both students and faculty.